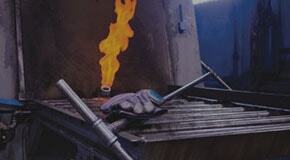 We are the leading heat treatment company in the Western United States. Extreme Quality training, standards, and testing mean your products are an expert and reliable hands. We are ISO certified with an independent metallurgist on site to ensure superior quality. We check your parts’ integrity when they are received, as we heat treat them, after treatment, and before shipping. Nothing slips through. Every shipment is carefully packed and can be shipped nationwide. We offer free pick up and delivery in the Portland metro area. 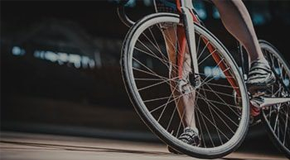 We specialize in fast turnarounds to accommodate any deadline while upholding each part of our Extreme Quality commitment. Need a part yesterday? We offer last minute heat treatment services. Although we specialize in induction, we are also experts in thermal/carburizing and heat treatment of aluminum. We have specialized, state-of-the-art equipment to suit virtually any load. We can run from a single item to 1 million+ parts. We process shafting up to 14 feet and gears of any size from 6DP to 0.25DP. And we do it all to the highest quality possible. 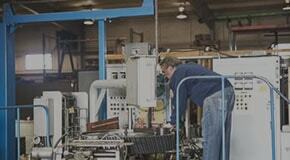 Our employees are experts in heat treatment and come from a broad cross-section of industries. Our people are certified and trained to the highest standard, some with over 30 years of experience. We have a diverse and experienced team with lean manufacturing and QC expertise, and an independent metallurgist on site to ensure our products meet the highest standards, on a deadline. Oregon Induction utilizes precision processes and custom designed furnaces with specialized instruments that ensure the uniformity of temperature-time cycles to obtain the final desired characteristics. We offer different types of heat treatments for aluminum such as preheating or homogenizing, annealing, solution heat treatments, precipitation and age hardening heat treatments.